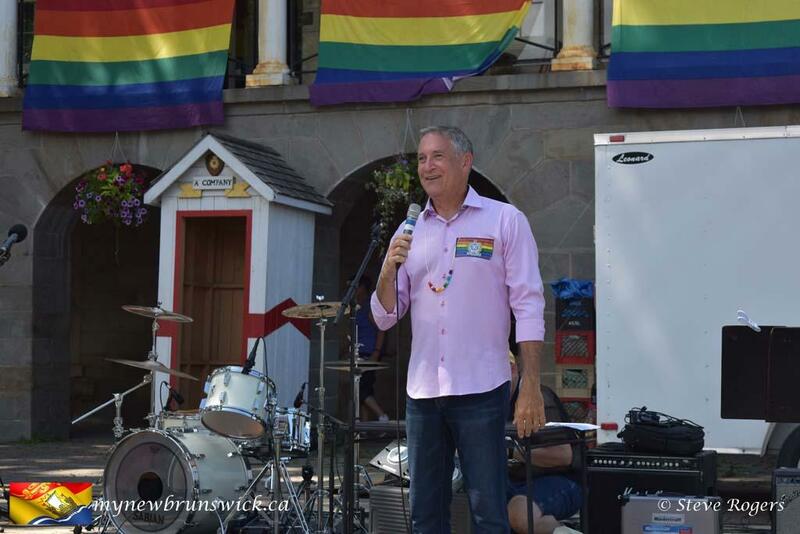 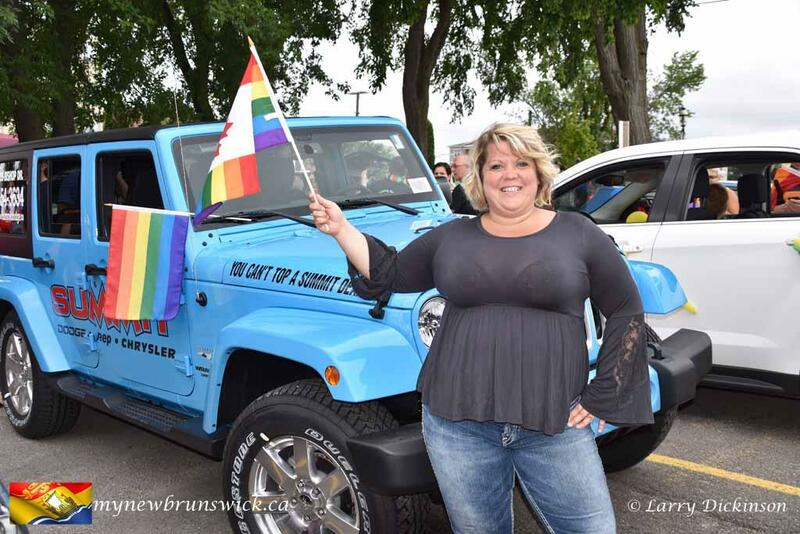 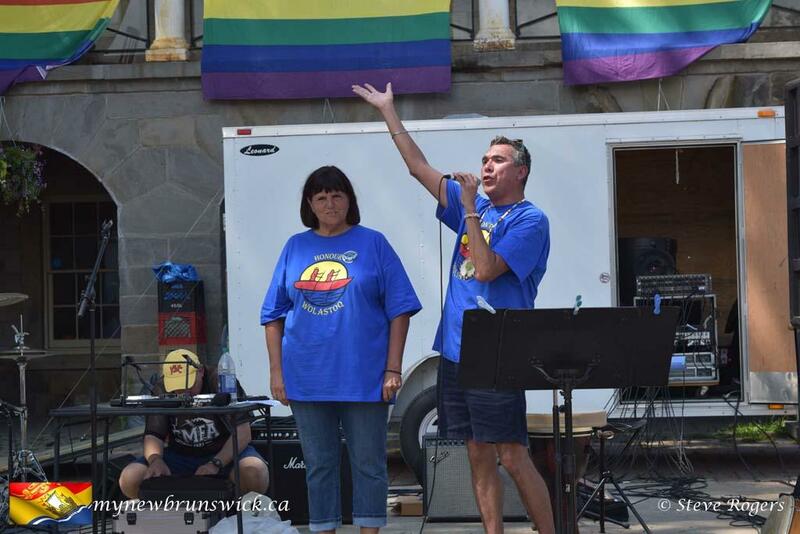 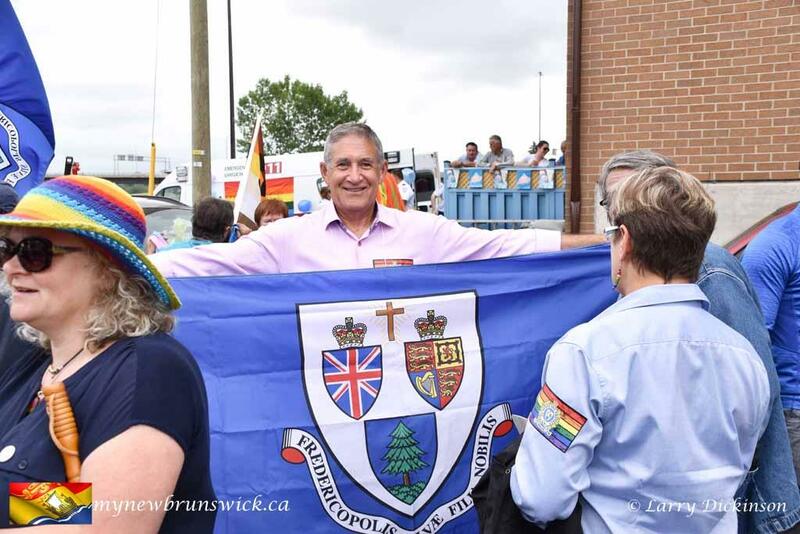 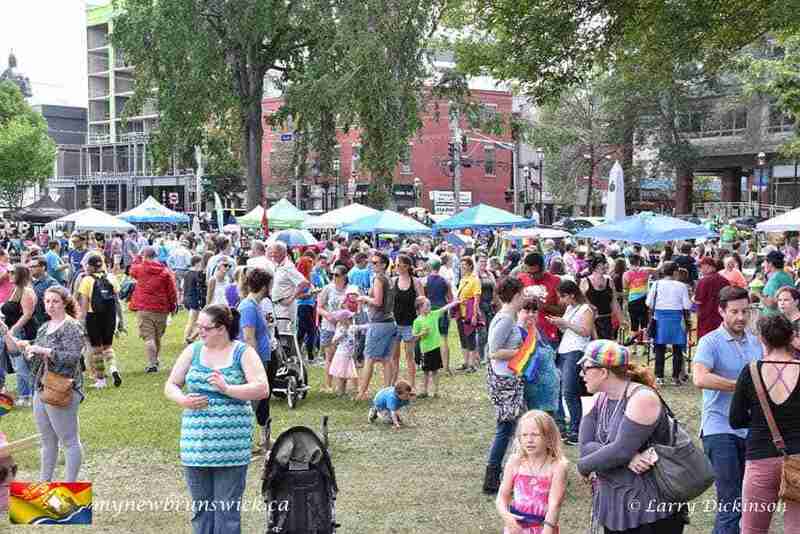 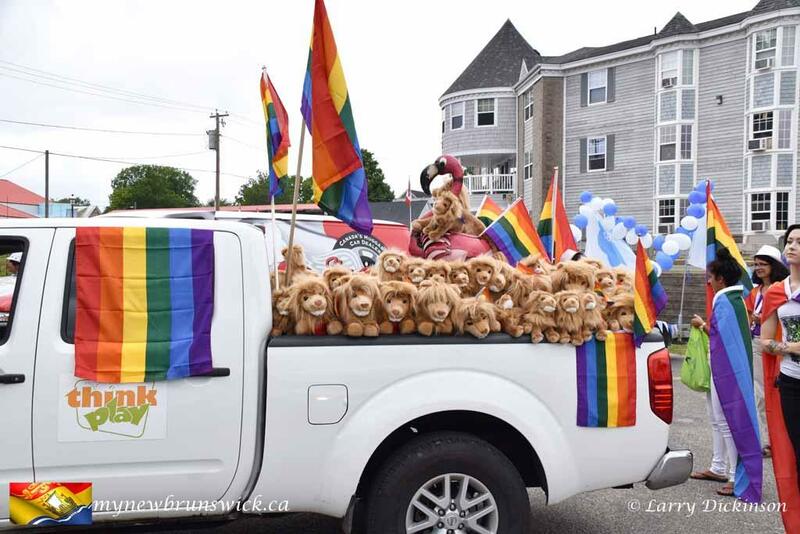 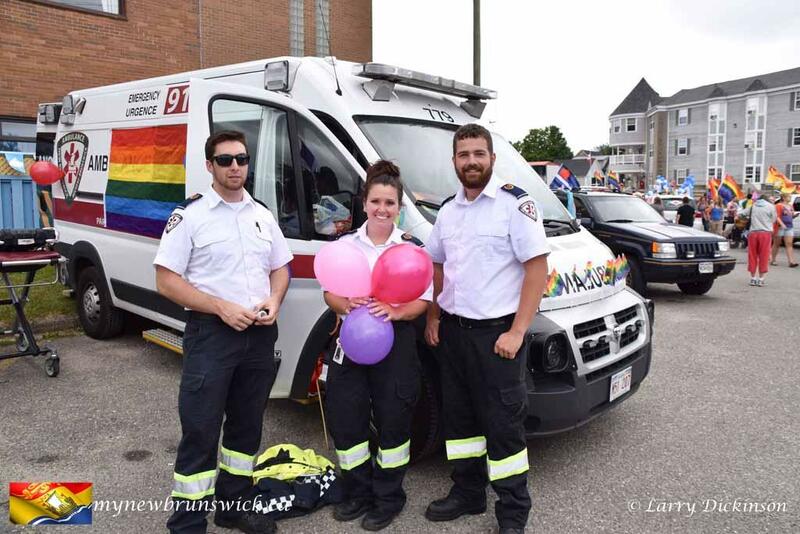 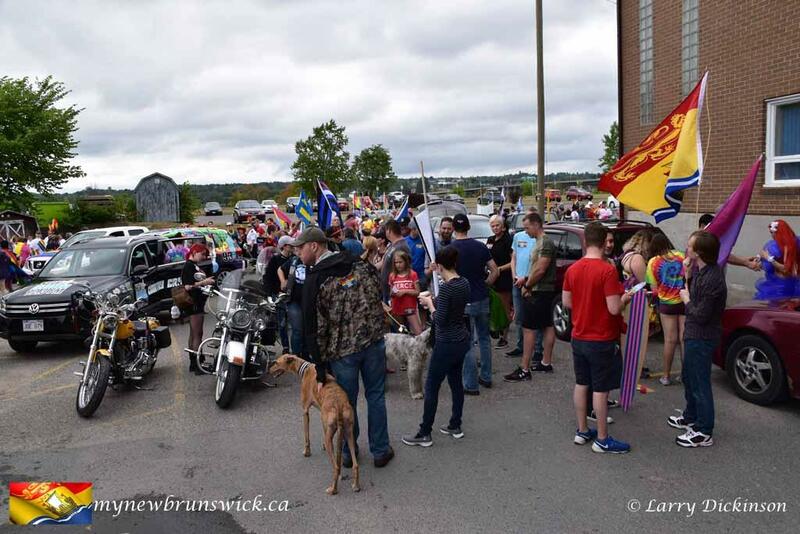 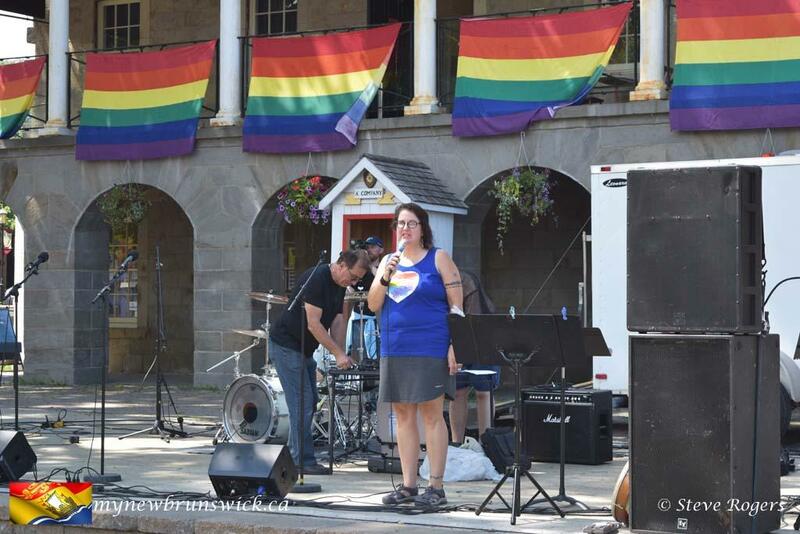 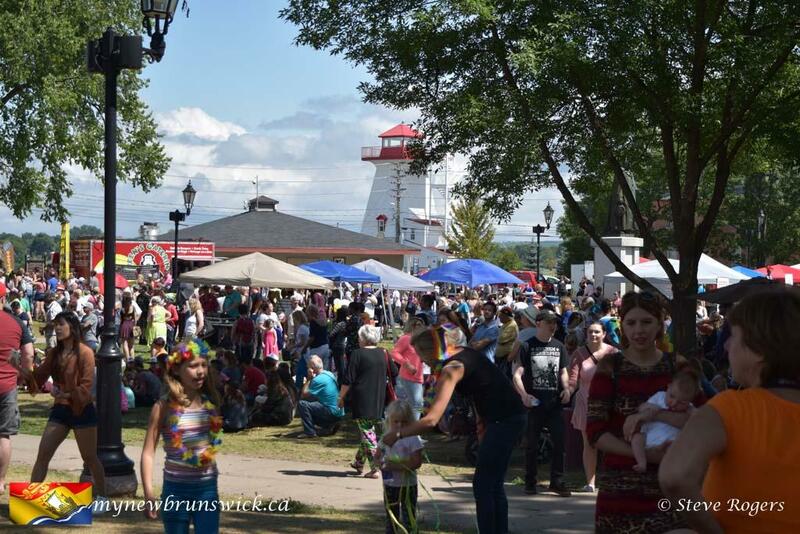 The Fredericton Pride Festival 2017 was held in August and drew a large crowd. 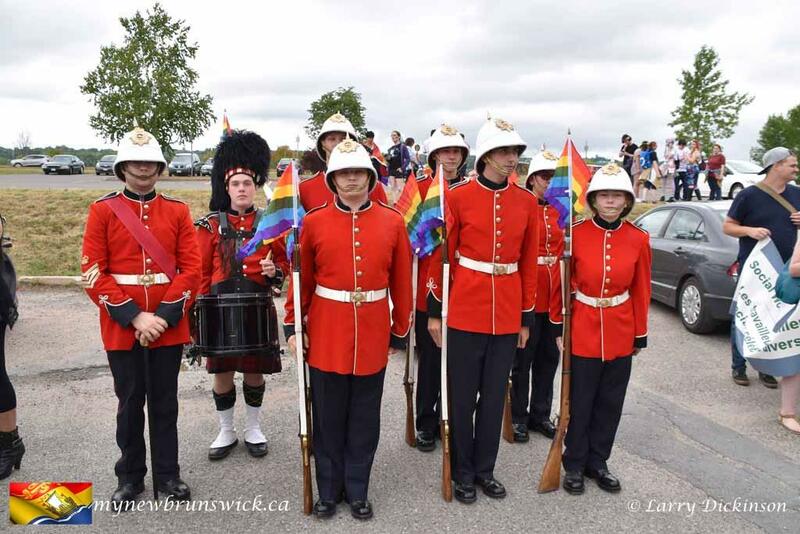 The parade route was filled with spectators and Officers Square was the site for the festival. 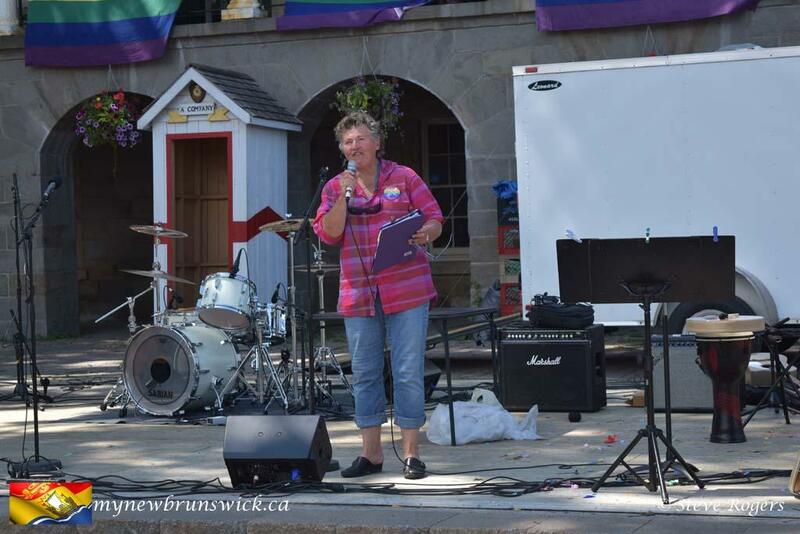 There were city officials, politicians and representatives of many groups present. 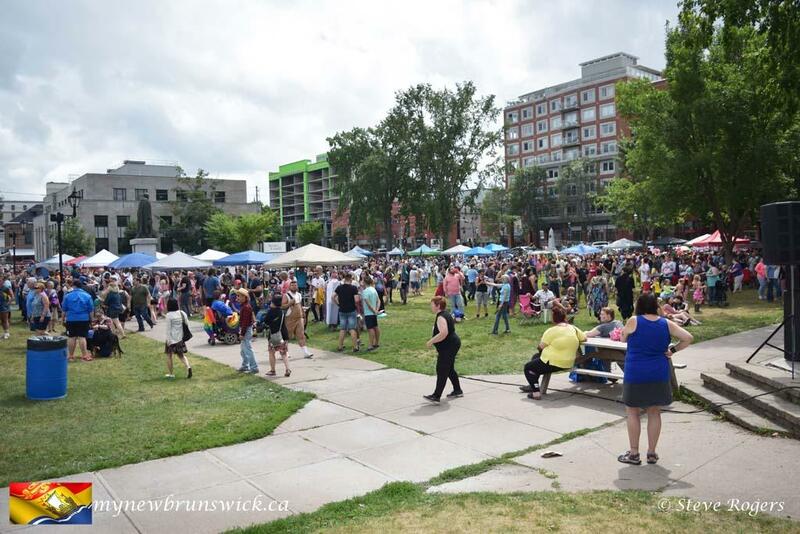 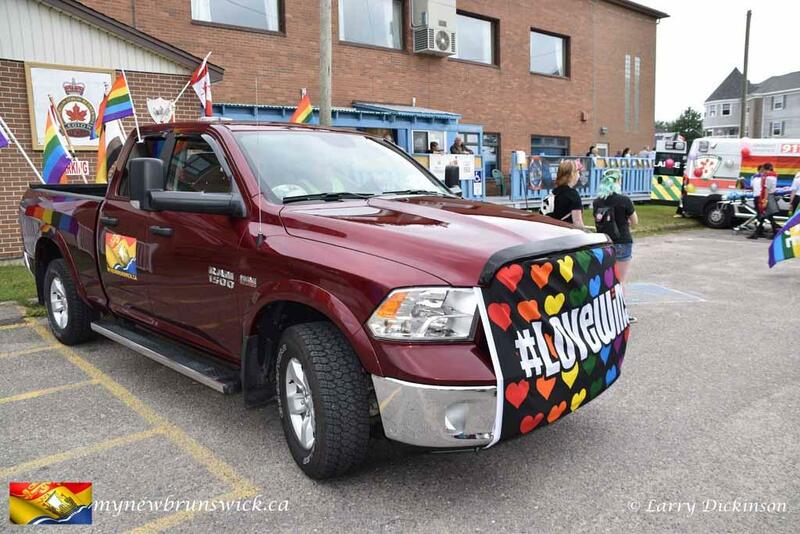 Fredericton Pride was founded to celebrate diversity in who we love and how we show it. 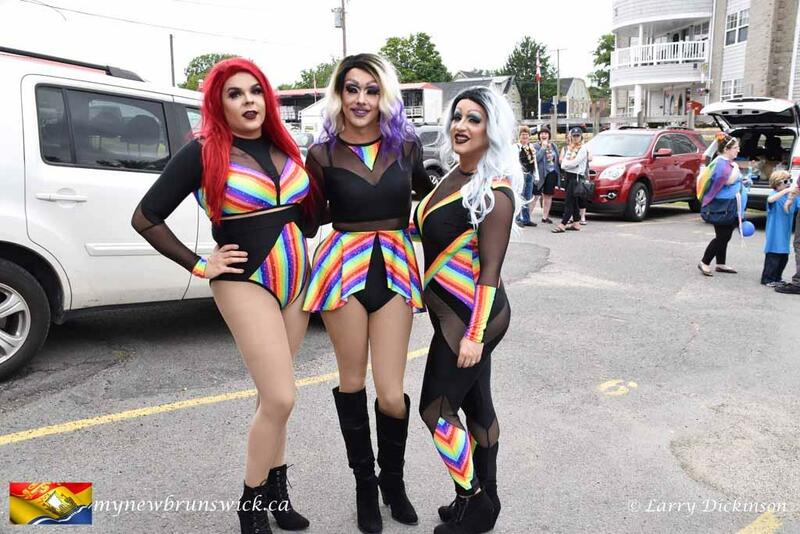 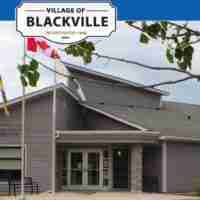 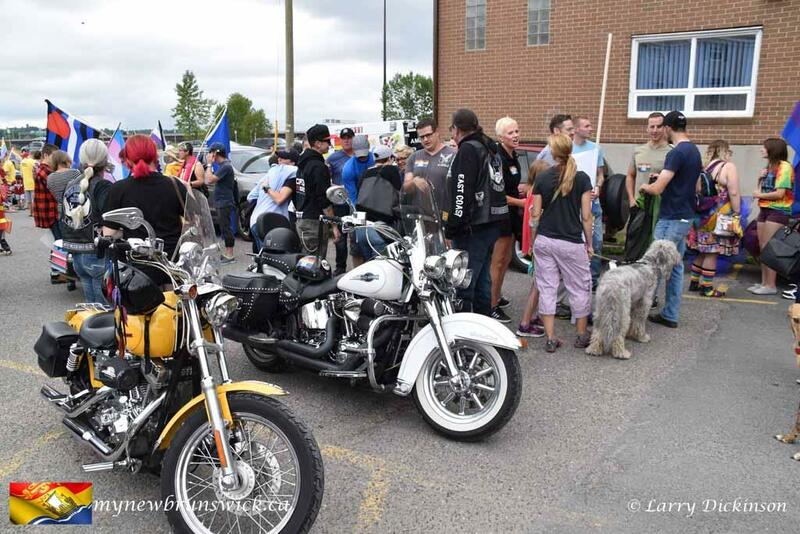 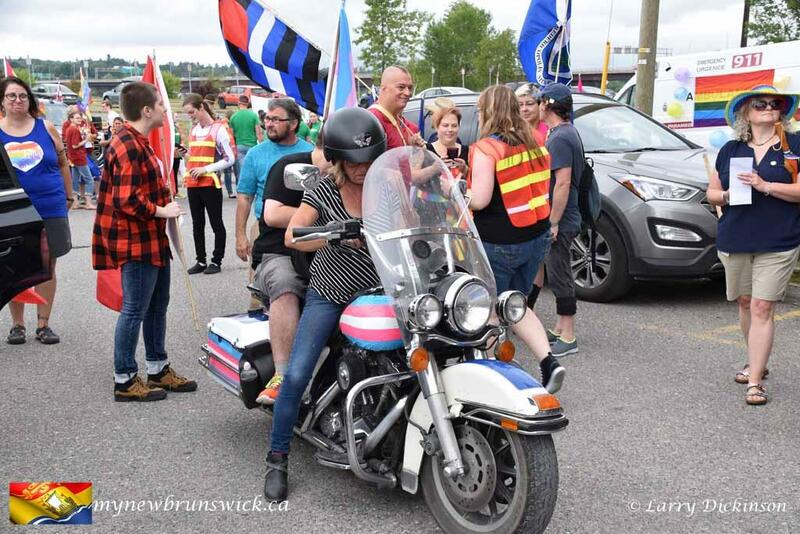 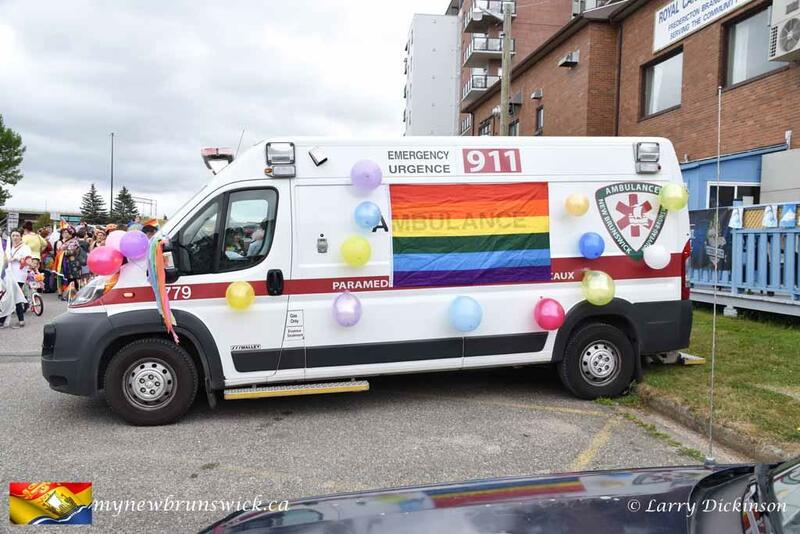 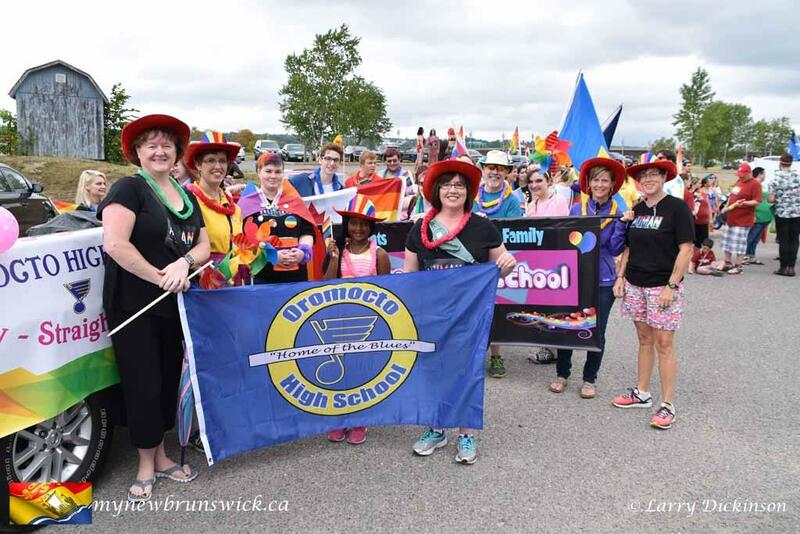 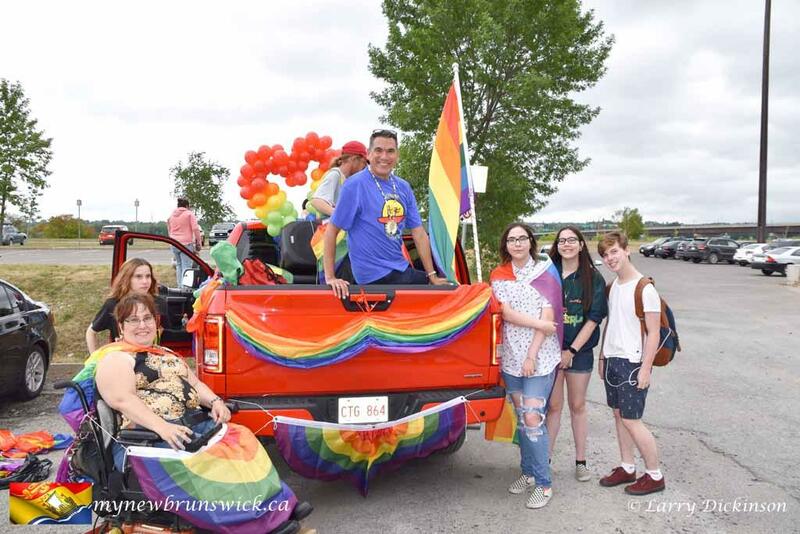 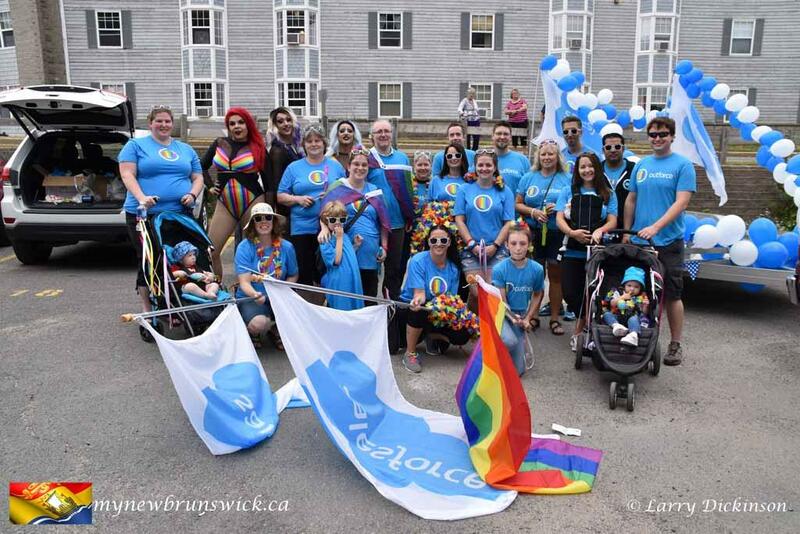 Fredericton Pride is a group of individuals spanning different ages, races, social/economic backgrounds, and represent a diverse assortment of sexual orientations and gender identities within the greater Fredericton area. 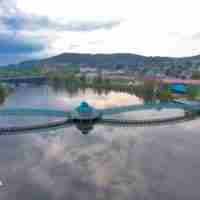 This post has already been read 1491 times!